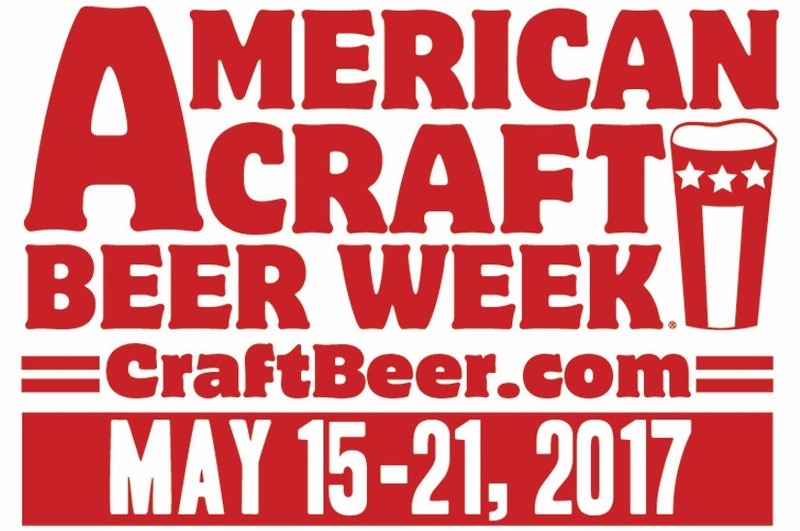 American Craft Beer Week is May 15th through May 21st, so I’m doing what any self-respecting blogger would do: using it as an excuse to get drunk during the middle of the week taking my readers on a flavorful journey of awesome craft beers from all across the country. Each night I’ll select a different craft beer to review. For the sake of journalistic integrity, I will be consuming each beer immediately prior to reviewing it. In fact, I may have 2 or 3 just to make sure that I get it right. I would like to preface this by saying that I am by no means a beer expert. If you’re looking to hear about how the beer has hints of grapefruit, or what the “mouthfeel” is, you’ve come to the wrong place. That doesn’t mean I’m not going to try to bring that type of insight, I’m just letting you know now that I don’t know what the hell I’m talking about. Let’s put it this way: if there were a beer Wonderlic test, I’d probably come in with a solid, but unspectacular, 23 (take that Tim Tebow!). I can tell you what I like and I can tell you what I don’t like. After that, you’re own your own to form your own opinions. Now without further ado, let’s review some beers.